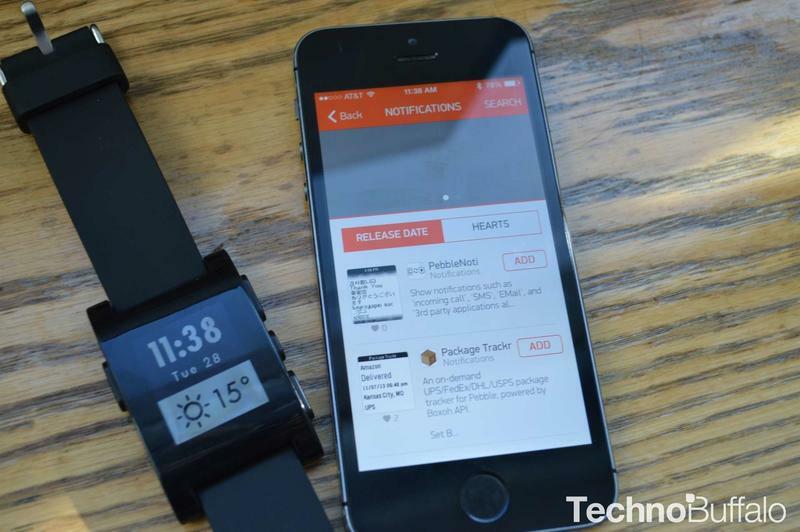 Pebble’s Appstore for iOS is coming very soon, with an Android launch coming shortly after, and the company recently gave us an early version of the software to check out. 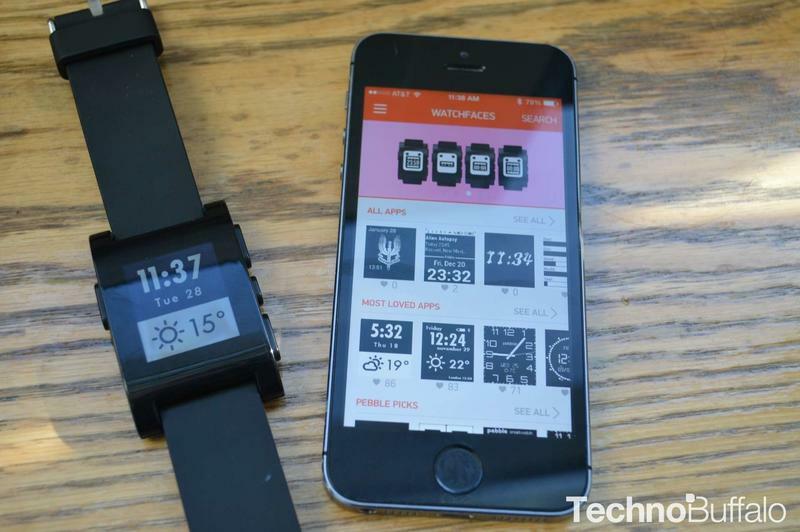 While there are already plenty of third party options for finding watchfaces and apps, Pebble is now working closer with developers to bring first-class content right to your wrist, and direct from the Pebble smartwatch app. There’s a lot to get excited for, whether you already own a Pebble, or if you’re waiting for your new Pebble Steel to arrive (it starts shipping today, we’re told). There are already a ton of watchfaces available, and new apps from Foursquare, GoPro, Yelp and ESPN will populate the store at launch. 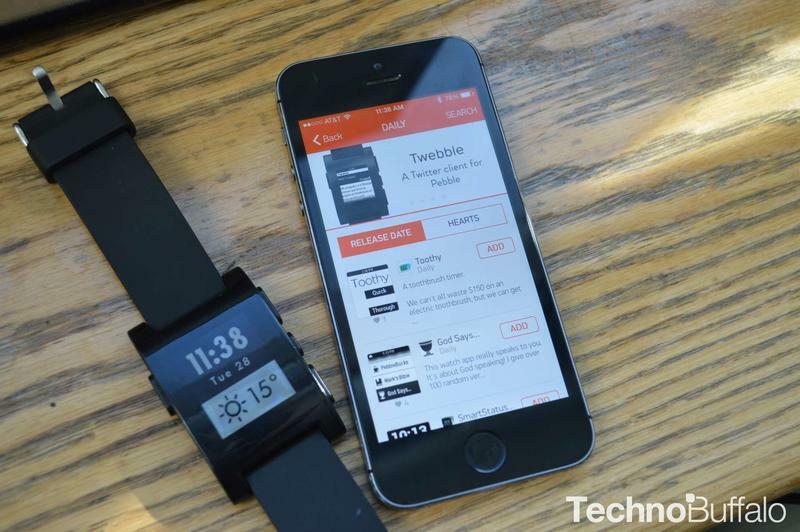 The refreshed Pebble application, which includes the appstore inside, is easier to use and has a much cleaner user interface that’s black with orange accents. There’s a small menu in the top left side of the application that lets you access information about your smartwatch, get new watchfaces and download apps directly. Apps are split into six sections, including those designed to provide daily information (like the weather), notifications, fitness information, tools & utilities, remotes and games. 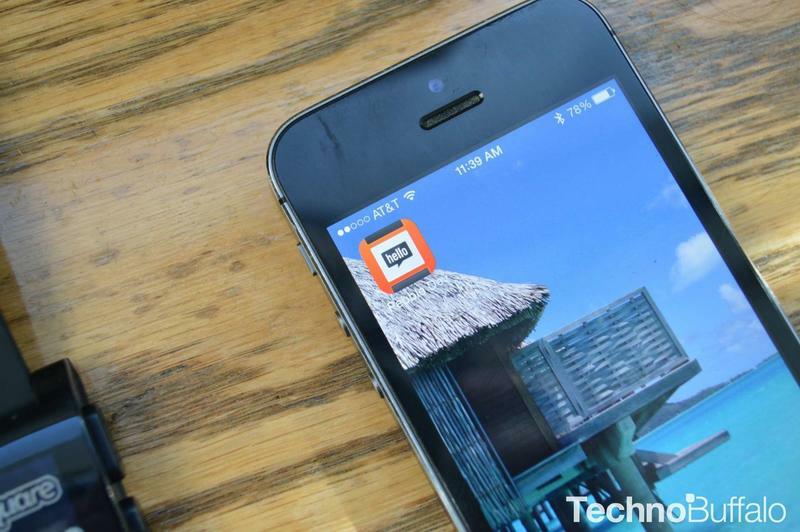 Each application has a short description, information on the developer and a website link to the app. 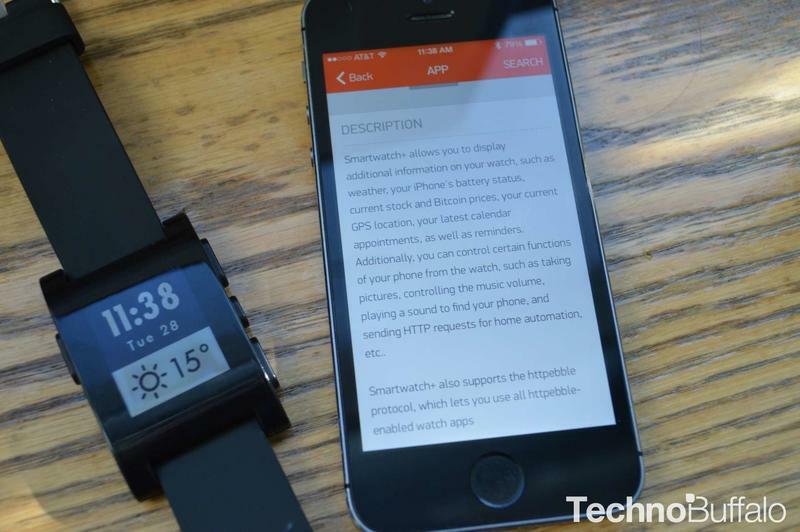 Simply tap “Add” and the application will install on your Pebble smartwatch. 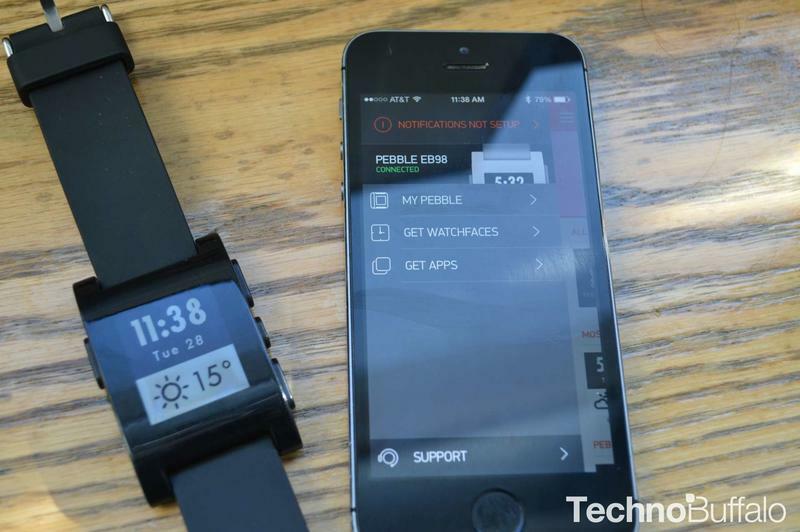 One gripe we have right now, however, is that there are some Pebble apps that require paid iOS apps to work properly, like “PebbGPS” and “Smartwatch+” and there’s no warning about that inside the Pebble app store. Others, like Foursquare, work without a hitch right away. Once you’ve installed a few applications, you can view your App Locker by accessing the “My Pebble” section of the application. 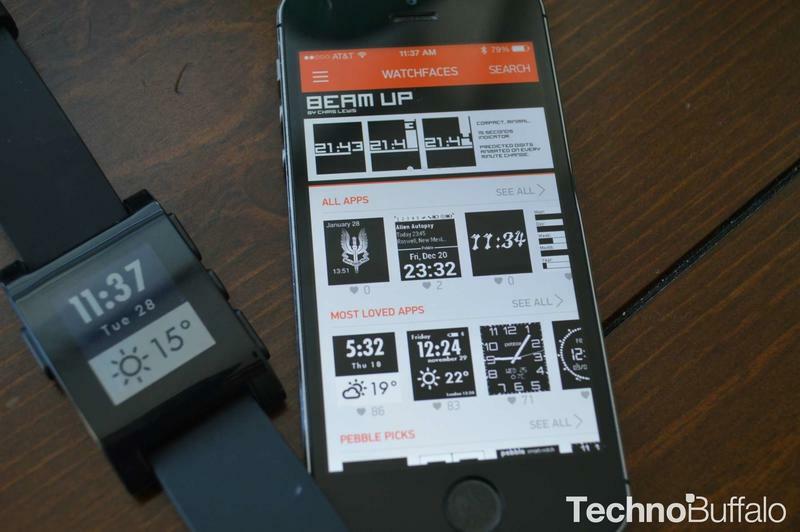 From there, you can tweak the settings for each Pebble app or watchface, and manage the eight total apps that can be installed on your Pebble at one time. 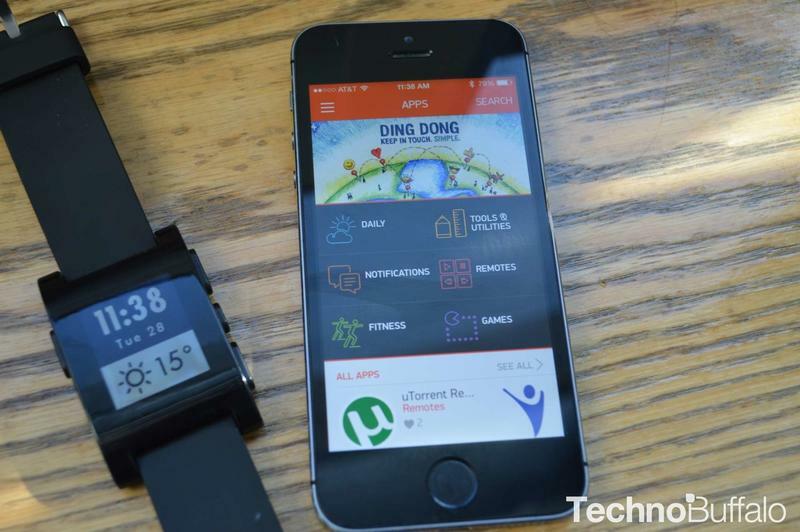 The app store is growing day by day, and it’s going to add yet another reason for smartwatch owners to look to the Pebble instead of competing options on the market. As far as we can tell, it by far has the most robust ecosystem available, and developers are only going to continue finding new ways to add value to the smartwatch. 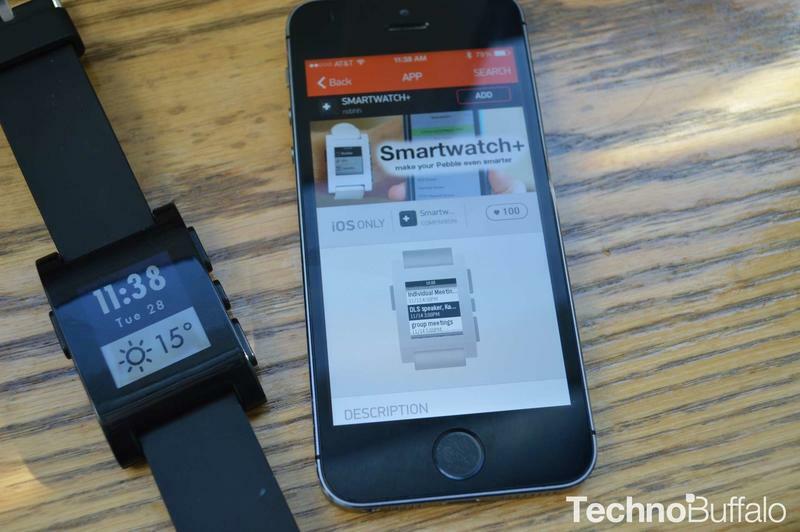 If you already own a Pebble, look for the launch very soon.